Lucinda (“Cindy”) Starrett is global chair of Latham’s Project Siting and Approvals Practice and a partner in the Los Angeles office. For many years she’s co-chaired the firm’s Land Use Practice, leading interdisciplinary teams for governmental and administrative matters in California. 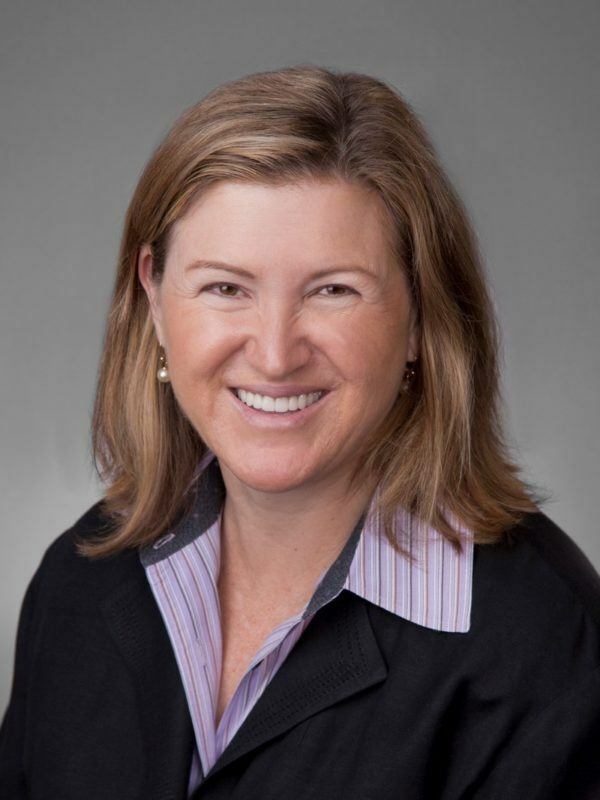 Ms. Starrett co-chairs the Environmental Regulatory Committee for the California Chamber of Commerce and has led state-wide efforts on CEQA reform. She represents Los Angeles County on the Culver City Redevelopment Successor Agency. Ms. Starrett chairs the Los Angeles Parks Foundation and serves on boards including Abode Community Housing, Sustainable Conservation, Los Angeles Orthopedic Hospital and the Dodger Foundation. Ms. Starrett is also working with the Hollywood Chamber of Commerce on CEQA legislative matters. She was named one of L.A.’s most influential people by the Los Angeles Business Journal’s L.A. 500 guide and identified as a leading Facilitator for 2016. And recognized as a top “Woman Lawyer in California for 2016 by the Daily Journal, which commented that “Many attorneys can point to a thick book of business as evidence of success, all Starrett needs to do is point at the LA skyline.” She’s been cited as a “strong choice for providing land use advice for developments in Los Angeles” and a “very smart and experienced tactician on the legal side.” – Chambers U.S.A. 2016. She’s also been recognized as a leading attorney in Chambers U.S.A. and The Legal 500 U.S. for real estate. She got her J.D. from University of Pennsylvania Law School in 1984, and her B.A. from Princeton University in 1979.